The royal southern pine. The virgin growth stands of longleaf pine originally found along the coastal plain from Texas to southeastern Virginia are almost completely deforested. The longleaf pine produced such straight and strong lumber, it was the choice building material for many early American buildings, houses, and even british naval ships. Mature trees reaching over 150 feet high and over 48 inches in girth fueled the world’s largest logging mills at the time with over 1,000,000 board feet produced a day. With most stands only in the memory of our grandparents, we relish with pride the new life we bring to these salvaged timbers. 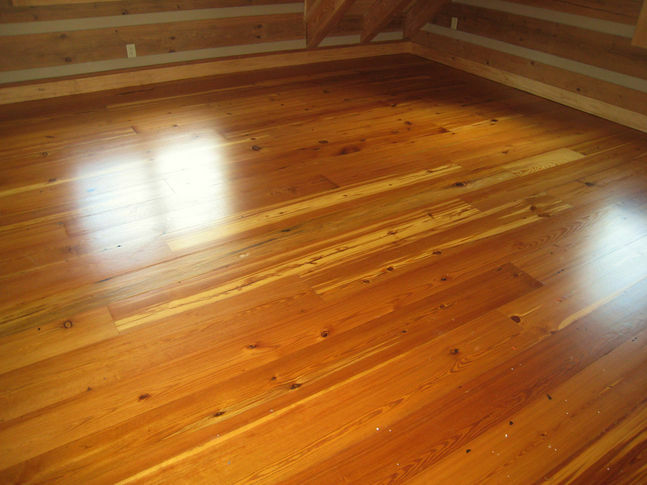 Our select long leaf heart pine predates the 1930’s and is entirely old growth timber. 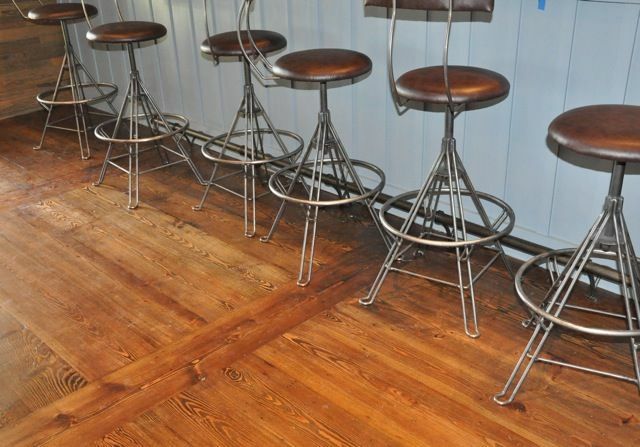 A nostalgic timber steeped in heritage, an exceptional floor. We hand pick our beams and it shows.